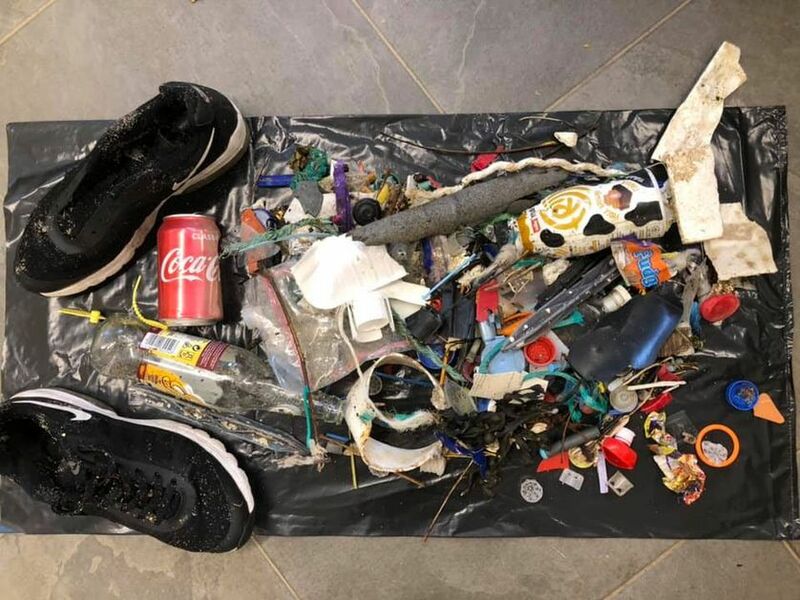 It was her 2018 New Year’s resolution to clean one sandy beach every week of the year. And she did it! With rubber gloves, bin bags and a litter picker, Pat Smith, 70-year-old woman and founder of the environmental campaign called Final Straw Cornwall, cleaned junk and garbage from 52 beaches in Devon and Cornwall, which are countries at the western extremity of England that encompass everything from genteel, cozy villages to vast Atlantic-facing strands of golden sand and wild expanses of granite moorland. Traveling through the west of England, Pat collected litter from Coverack, Cornwall, to Blackpool Sands, Devon. 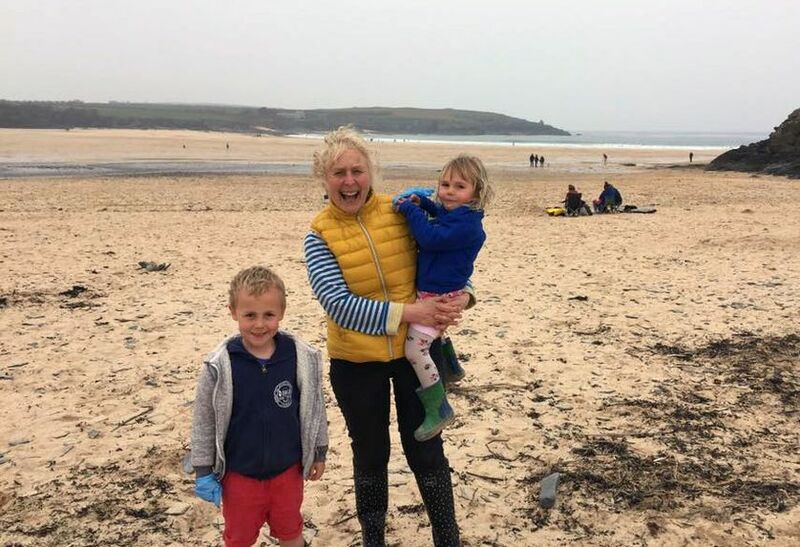 Even her Christmas day was spent on Trevone Beach, picking up waste and plastic bottles. Pat has very faithfully cleaned one beach every week in 2018 and has been able to clean 52 beaches throughout the whole year. Even though her resolution is finally done, she doesn’t want to stop. She believes that she needs to carry this campaign forward and continue to make sure that people ensure the cleanliness of their beaches. This is being picked up by the media, and rightly so! 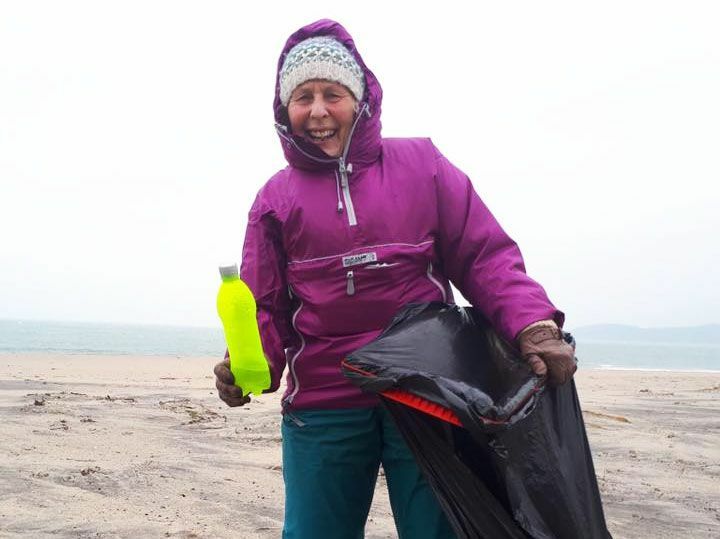 As Pat set out to clean beaches every week, she was often joined by other campaigners and people who were determined to help keep the environment and beaches clean and healthy. Sometimes, they would misunderstand her by thinking that she was doing community service. She urges people to be more thoughtful to keep beaches clean and take action against the harmful effects to plastic pollution. She hopes that people will turn to recycle habits and not give the environment such a hard time. Hope we all can respect Pat’s efforts and be more thoughtful while enjoying beaches this year!